In this episode, Shari speaks with Kristin Zhivago. 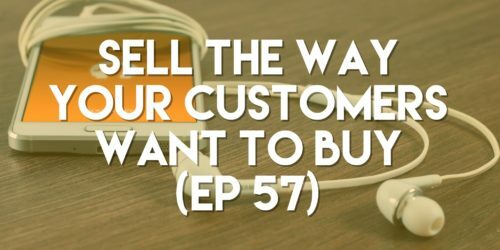 She is the president and founder of Zhivago Partners, a digital marketing management company, she speaks worldwide about the customer’s buying process, and is the author of Roadmap to Revenue: How to Sell the Way Your Customers Want to Buy. Kristin’s specialty is being able to map out the customer’s buying journey and recognize the role that the internet plays in the buying process.